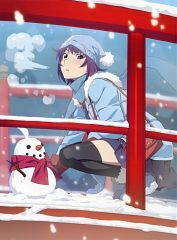 16 anime images in gallery. 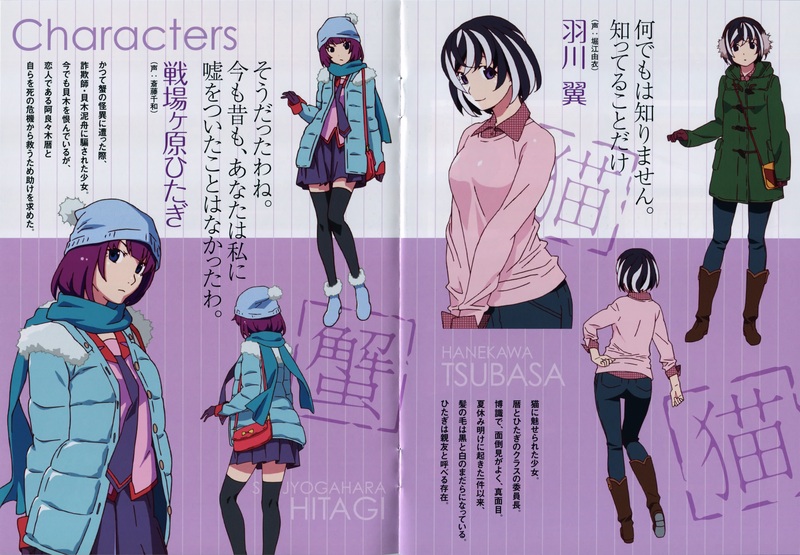 Tagged under Monogatari, Vofan, Light Novels and Shaft (Studio). 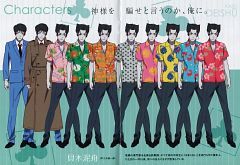 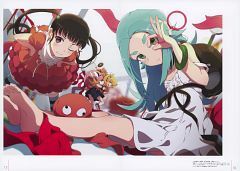 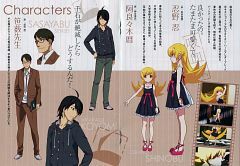 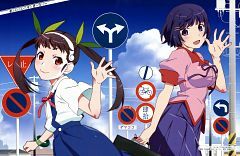 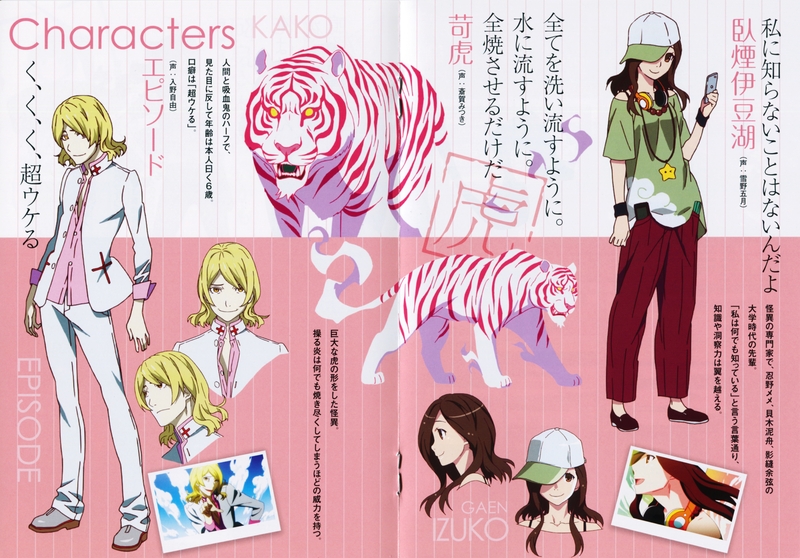 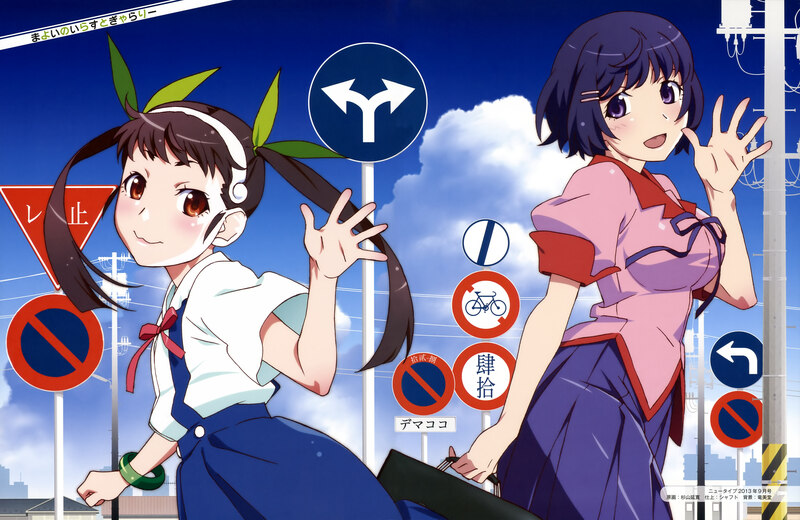 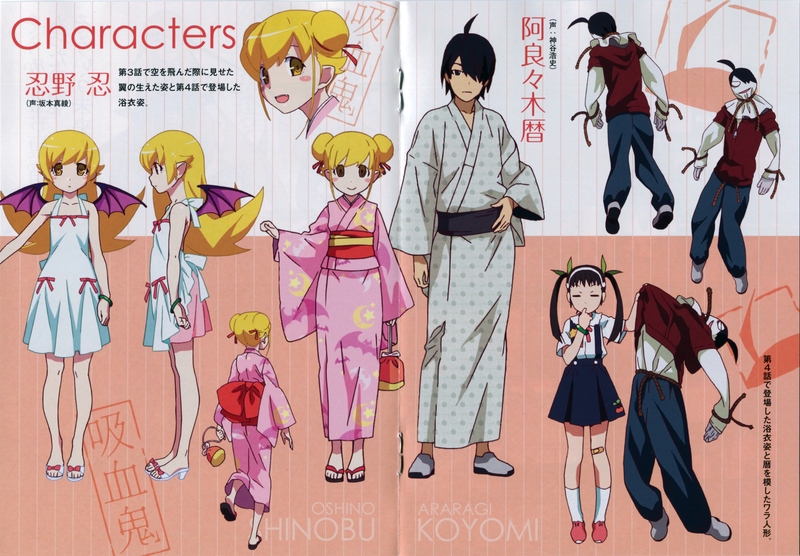 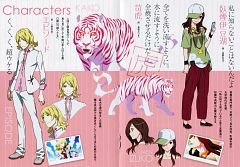 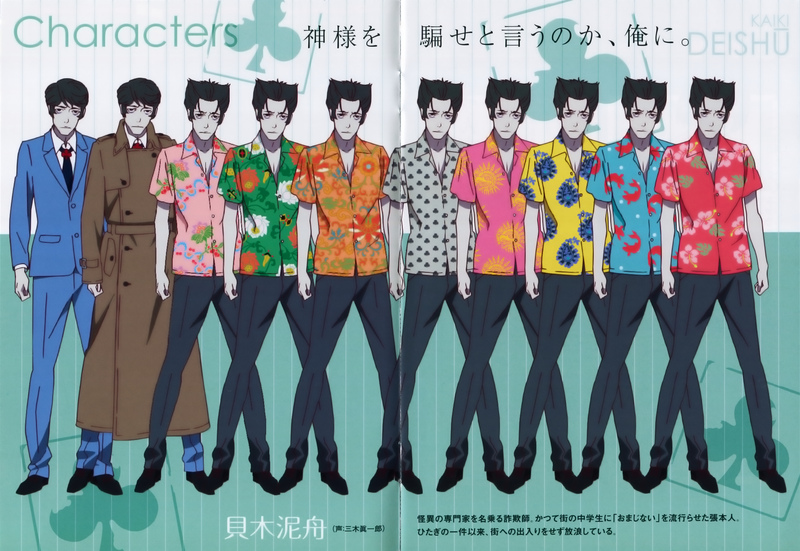 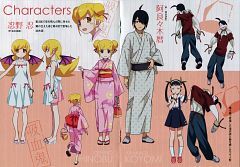 Monogatari Series: Second Season is a 26-episode anime series which adapts the complete second season of the light novels except for Hanamonogatari.